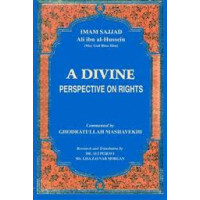 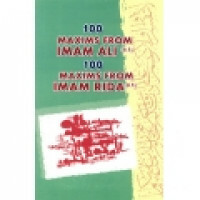 100 Maxims - Imam Ali ibn Abe Talib (a.s.) & Imam Ali ibn Musa (a.s.).. 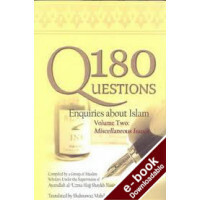 This is the second book in a series that will cover 180 questions and answers about a vas.. 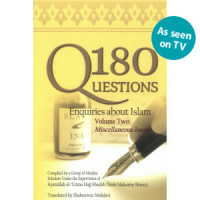 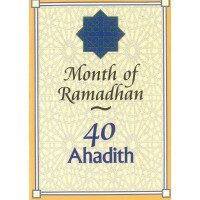 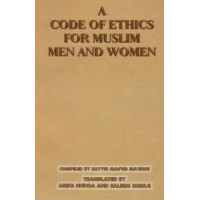 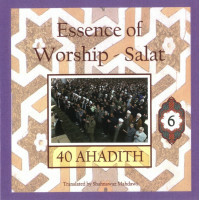 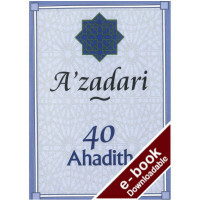 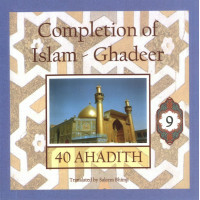 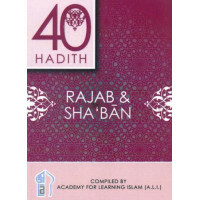 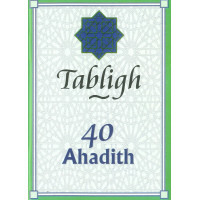 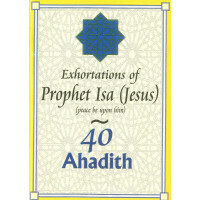 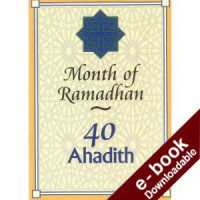 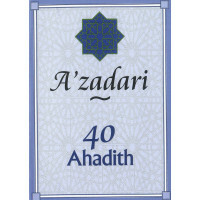 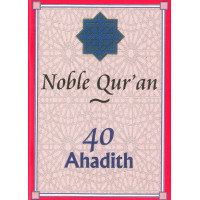 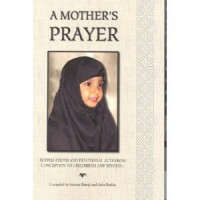 This is the second book in a series that will cover 180 questions and answers about a vast range of ..
40 Ahadith: Noble Qur’an The Islamic Education Board of The World Federation of..
Islam emphasises the importance of remembering Forty ahadith pertaining to their Religion. 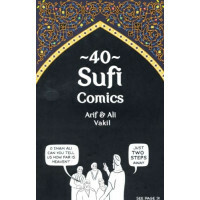 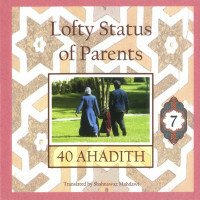 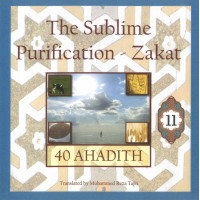 Aca..
40 Sufi Comics Sufi Comics are short comic strips that illustrate the eternal truths ..